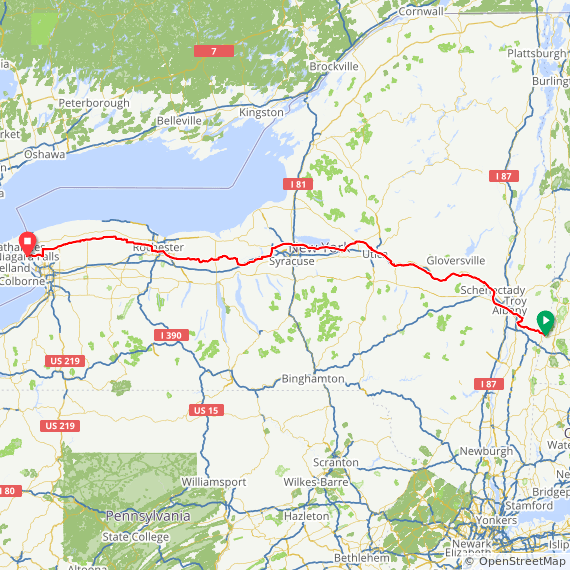 State Bicycle Route 5 is a signed on-road bicycle route that extends 365 miles from Niagara Falls across New York to the Massachusetts state line. 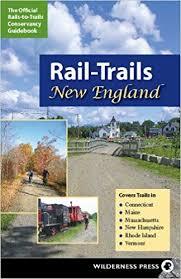 The route parallels the Erie Canal and the New York State Canalway Trail. It intersects with State Bicycle Routes 9, 11, 14, 19 and 517, as well as the New York State Seaway Trail.